For the very first time EMS Copenhagen, part of the Capital Region of Denmark, will host an international congress on emergency medical services called EMS 2016. Falck is one of the main sponsors of the congress and will contribute to activities at the event. 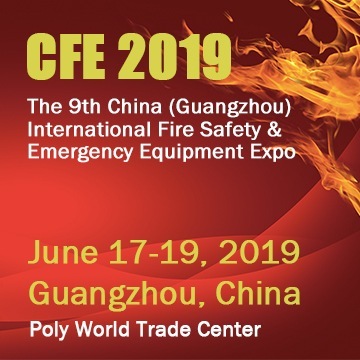 The event will bring together scientists and professionals from the world community of EMS-professionals to discuss the state and future of emergency medical services. Falck-CEO Allan Søgaard Larsen supports EMS Copenhagen’s initiative. “Creating new solutions and seizing development opportunities in our field of service are of great importance, and EMS 2016 will be a strong platform to do exactly that. The development of emergency medical services is very closely linked to the future of Falck, and we are happy to support, what we believe to be a very important event”, says Allan Søgaard Larsen. The congress takes place on May 30th to June 1st 2016 at the Tivoli Hotel and Congress Center, which is a few hundred meters from Falck’s HQ in the heart of Copenhagen. The founders and initiators of the congress, EMS Copenhagen, are thrilled to have Falck on board. “We are proud to host the first European Emergency Medical Services congress in Copenhagen and happy to have the support from Falck as a major international provider of emergency medical services. 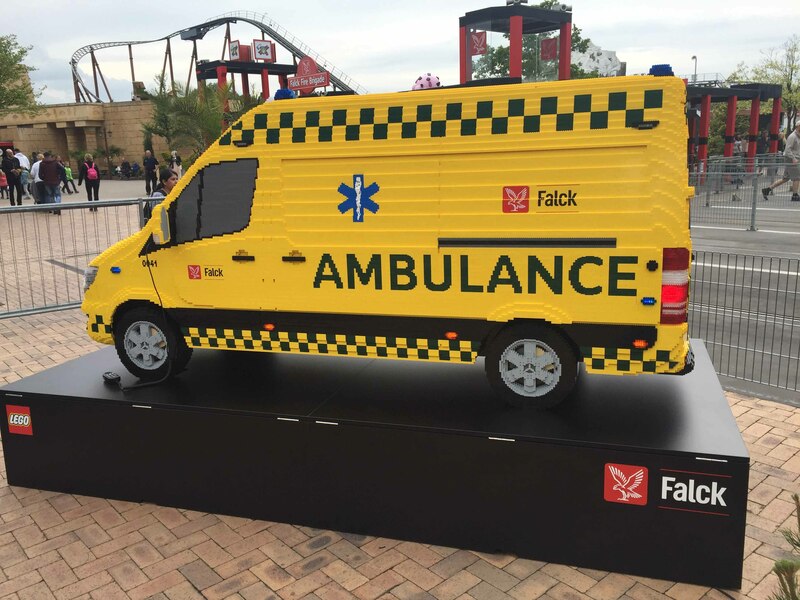 We look forward to the cooperation with Falck as a partner in making EMS 2016 an innovative platform for shaping the future of emergency medical services,” says the CEO of EMS Copenhagen, Freddy Lippert. Anyone who wants to participate at EMS 2016 can register for the event at ems2016.org.